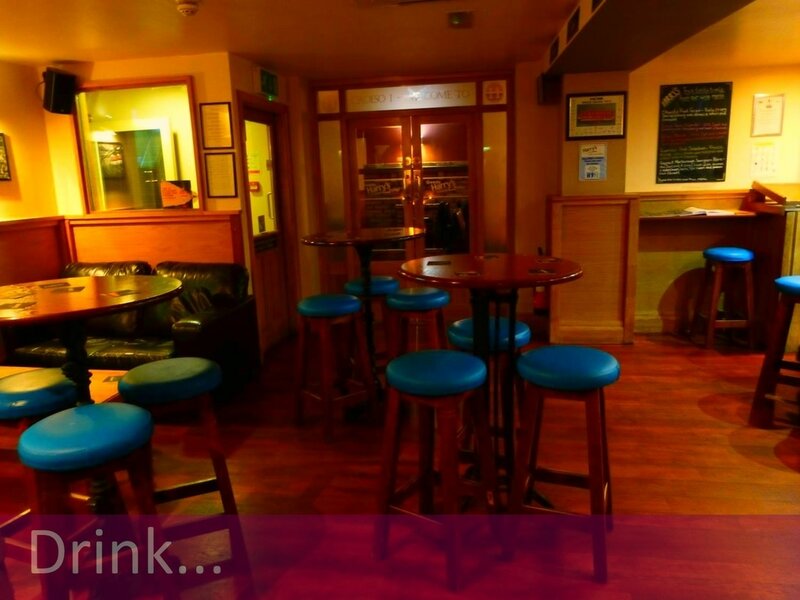 Harry's Hotel, Bar and Bistro is the perfect venue for a variety of different occasions! 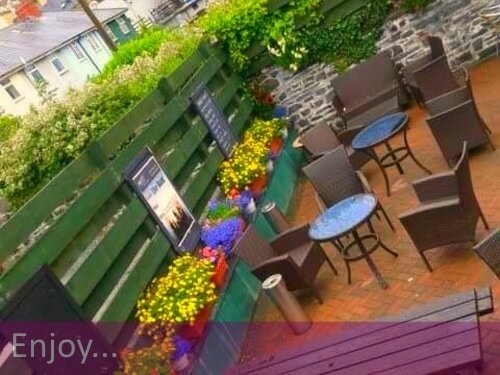 Located in the heard of Aberystwyth Town, Harry's is conveniently positioned off the high street and only a few minutes away from cardigan bay! 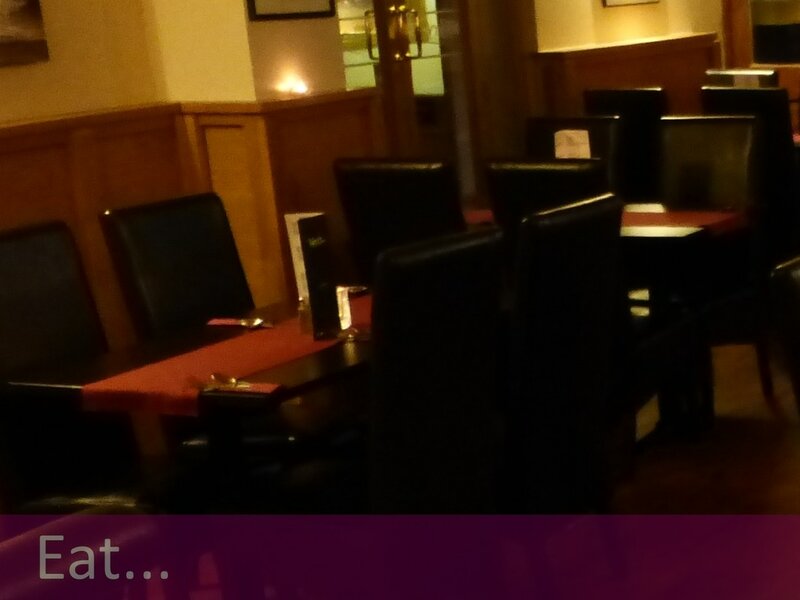 Harry’s is an ideal choice for any visit, with friends or family. From a romantic weekend getaway to a prime electric venue to party and socialise with friends and family - Harry's accommodates for all! The hotel’s surroundings are seen as an area of outstanding natural beauty. Within easy walking distance of all of the town’s attractions, amenities and facilities, including the University and National library. The University helps the town ensure it has a vibrant feeling throughout the year. 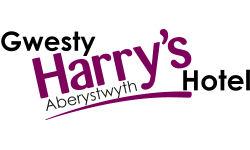 Harry’s Hotel will be happy to help with details and information regarding local attractions and what to see and do in the area. Very warm welcome on arrival. We had a lot of luggage and staff were extremely accommodating and helpful in storing this for us. Everyone was very friendly and went out of their way to help in any way they could. Dinner was great and the room was warm, clean and comfortable. Checked in with Gareth (Gaz). Superb attention and the friendliest of welcomes. From that moment everything went uphill. 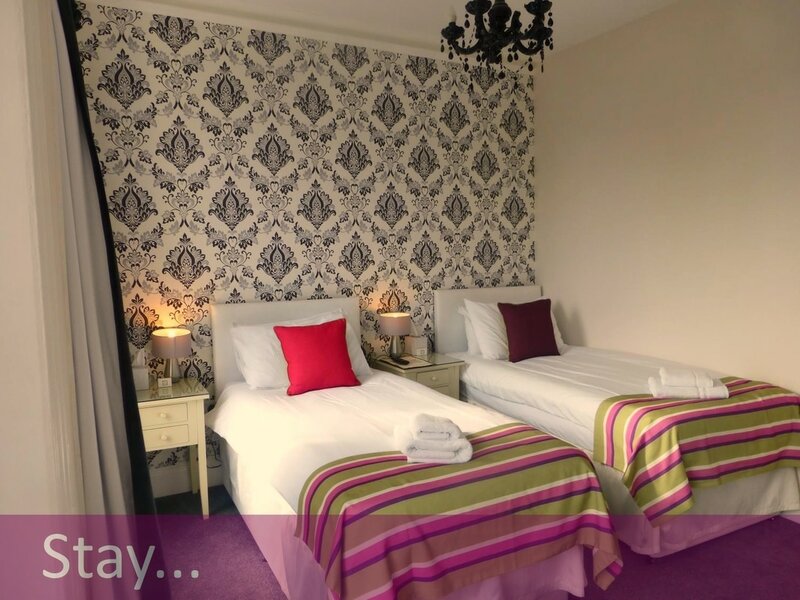 A lovely room with all facilities. What more to celebrate 39 years of marriage! Thank you Harry's. We shall be back.